Kesslers International is Europe's leading designer and manufacturer of retail merchandising solutions. The task: research and development of novel displays for male grooming products in beauty salons, hair salons, department stores, independent beauty shops, retail groups. Four student teams participated in the course, building four innovative POP displays for the partner company. 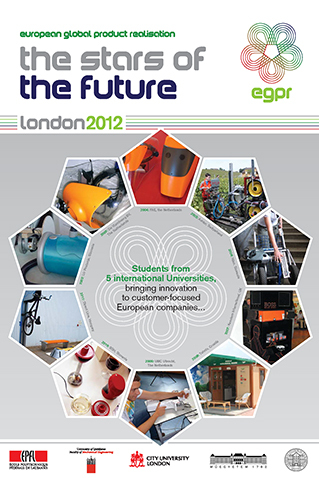 The course started in February and ended in June 2007, with week-long workshop hosted by City, University of London.